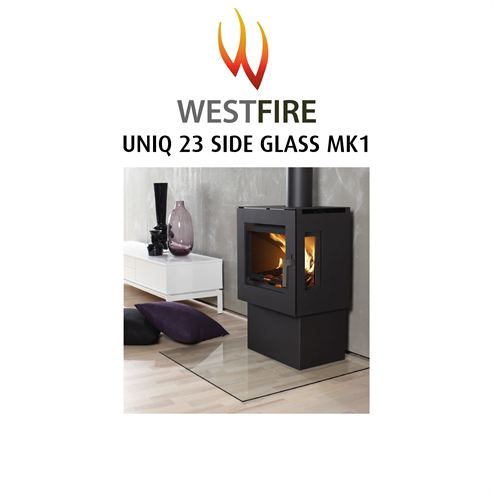 Glass and Steel components in stoves can last for the stoves lifetime, if used correctly, but sometimes they do need to be replaced. 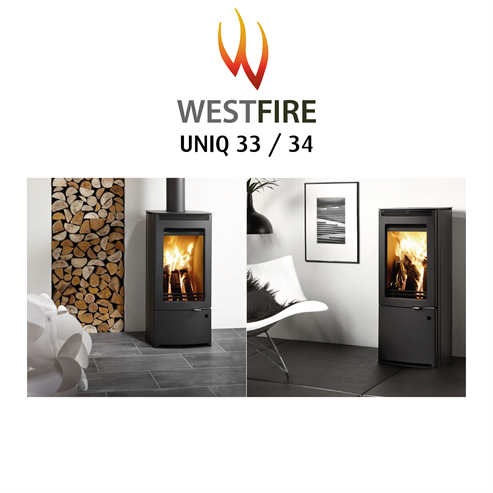 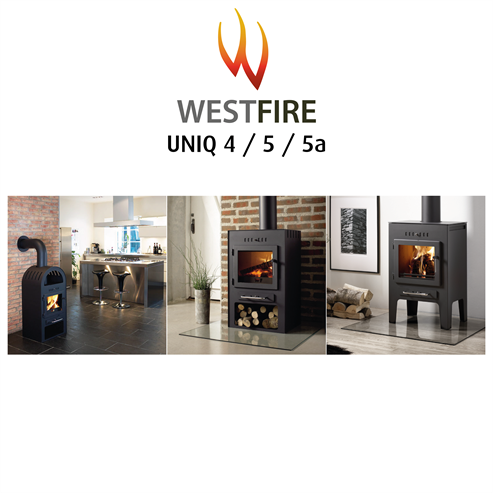 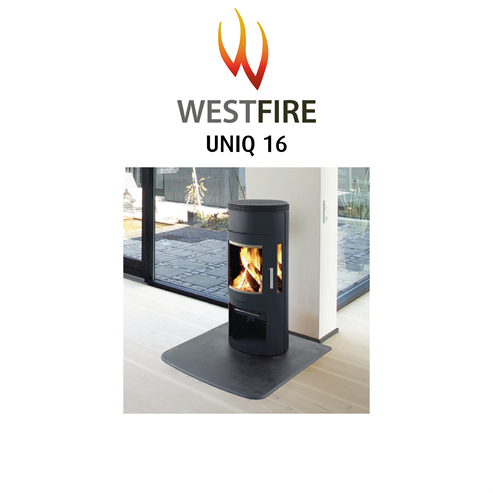 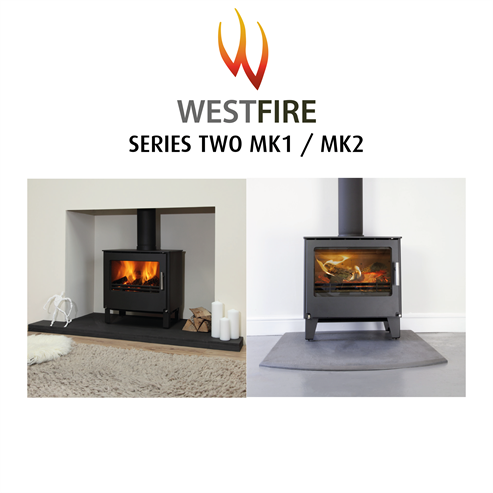 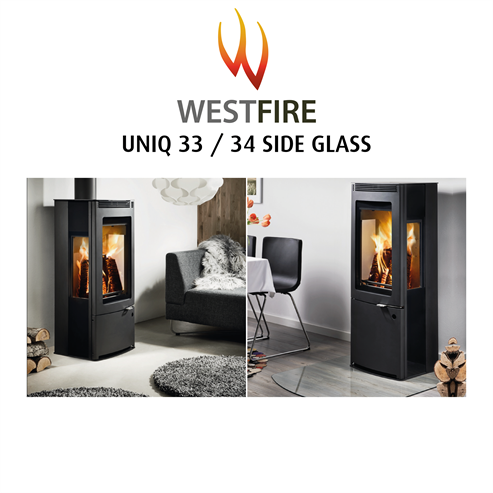 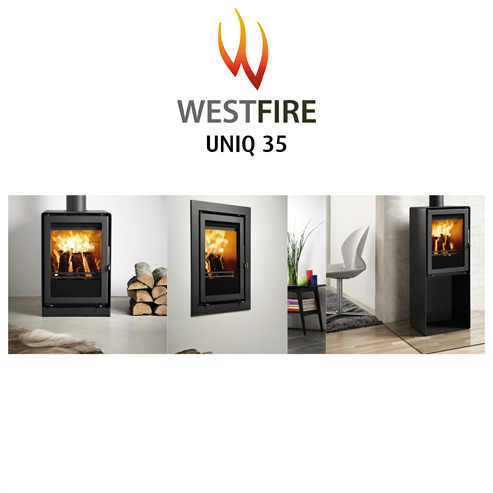 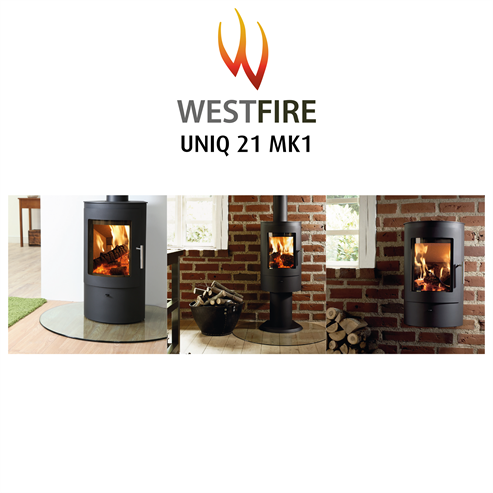 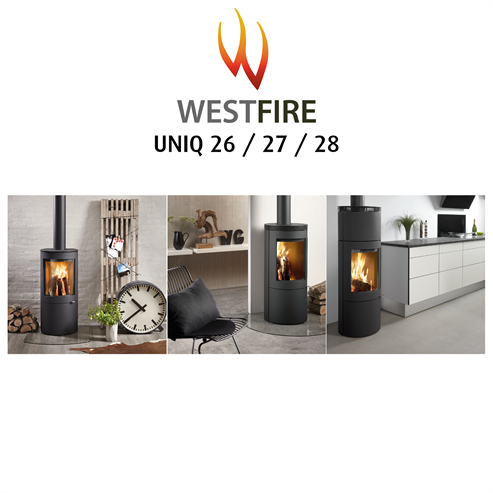 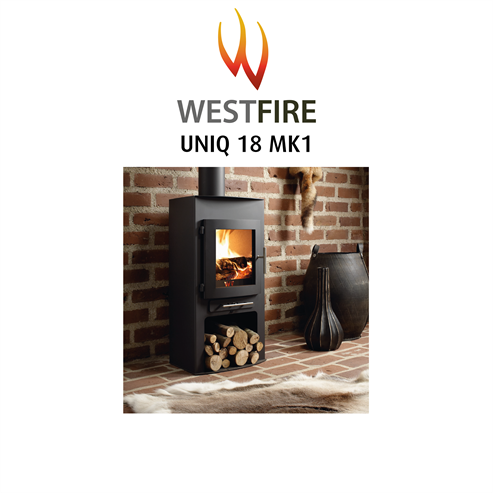 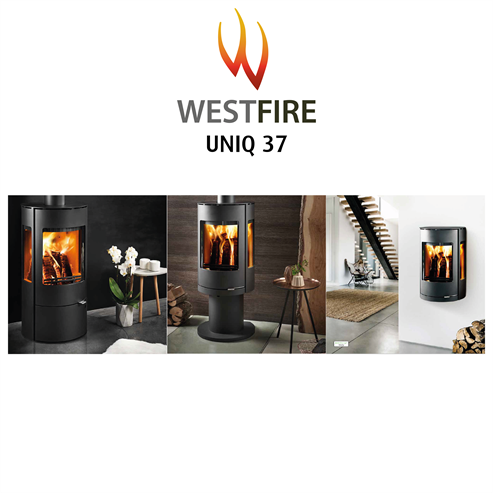 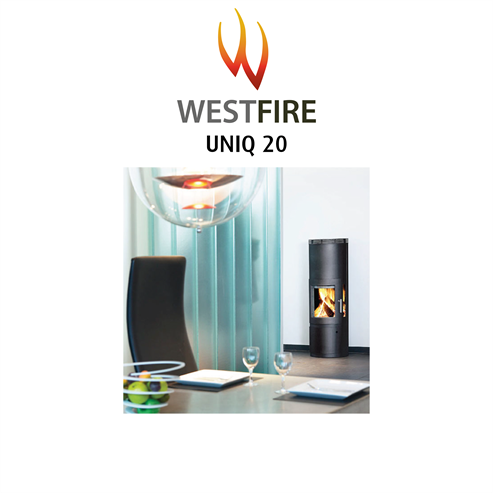 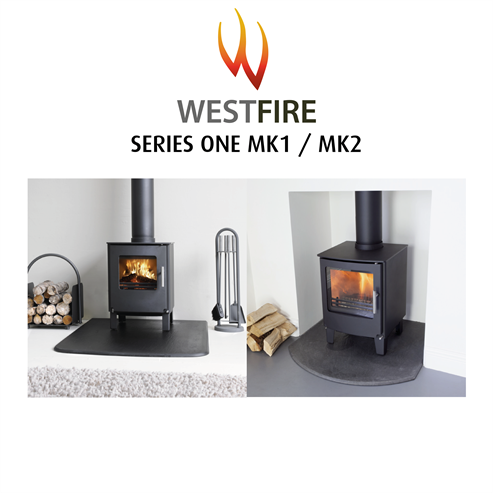 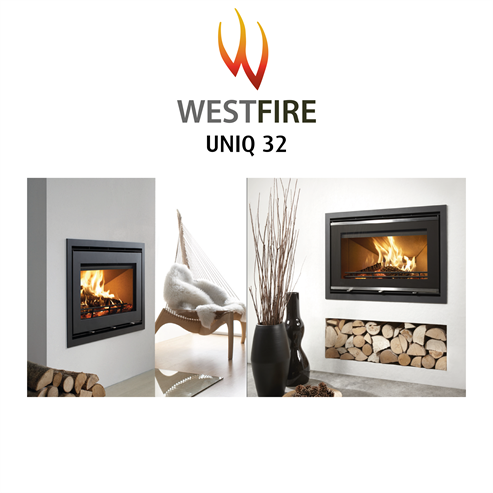 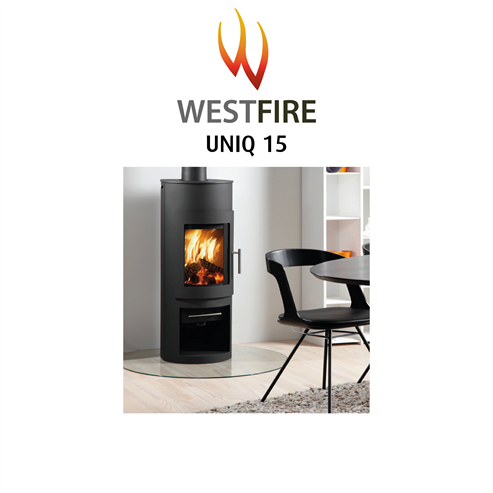 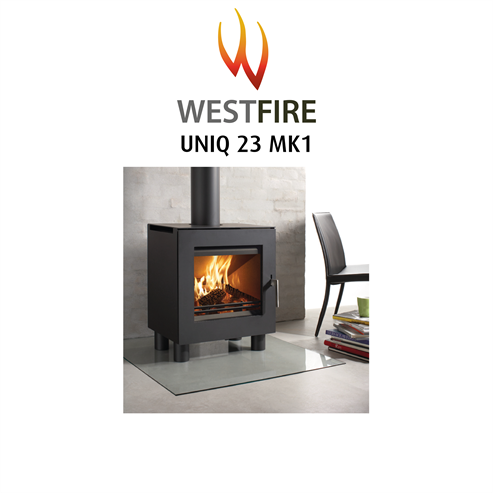 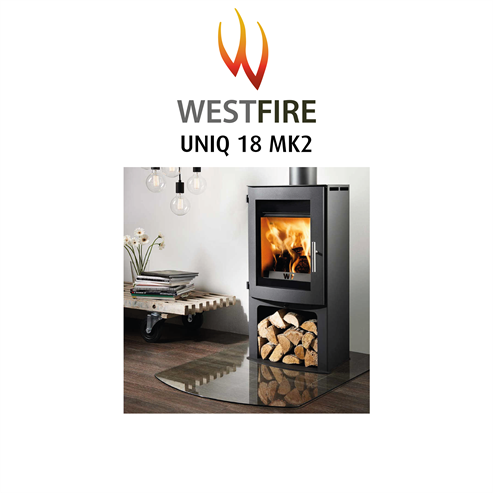 Simply chose your model of Westfire woodburning stove and then chose whether you want to replace a glass or steel component and you will be taken to the items available for your model. 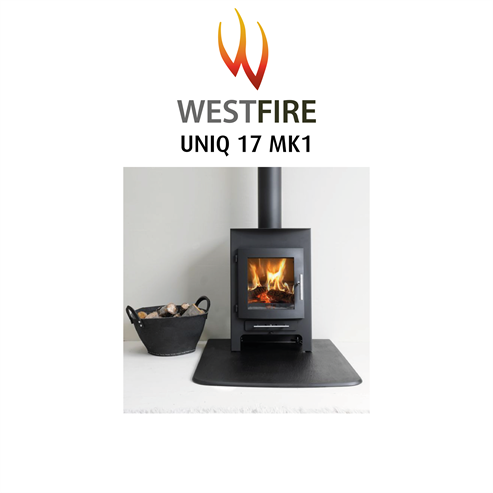 Please note that we endeavour to stock items for the discontinued models in the range but sometimes this is not possible.